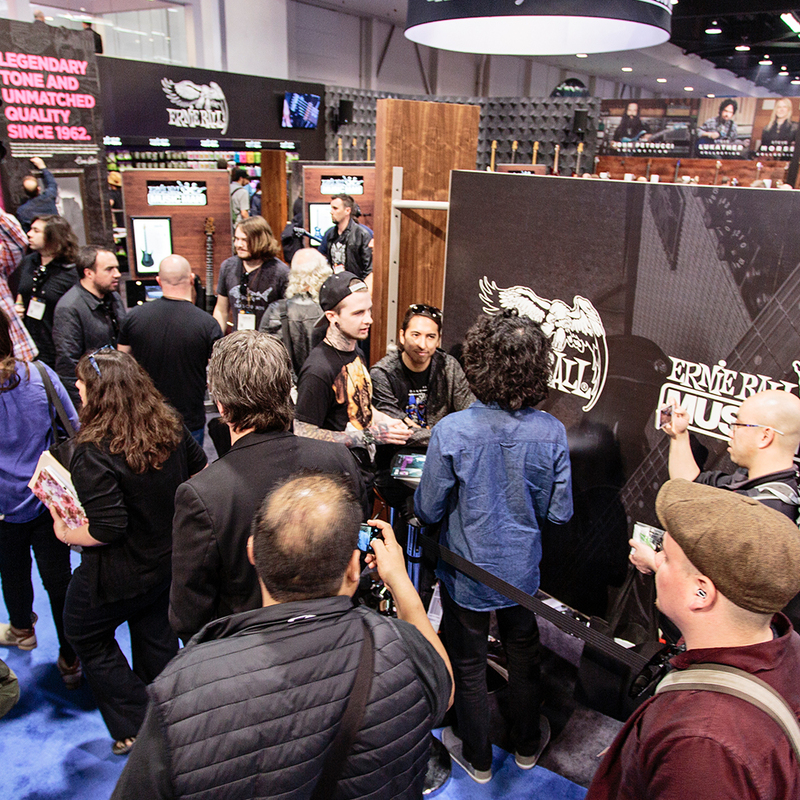 There are some amazing artists in the Ernie Ball Music Man family, and we were lucky enough to see many of them during NAMM 2016. 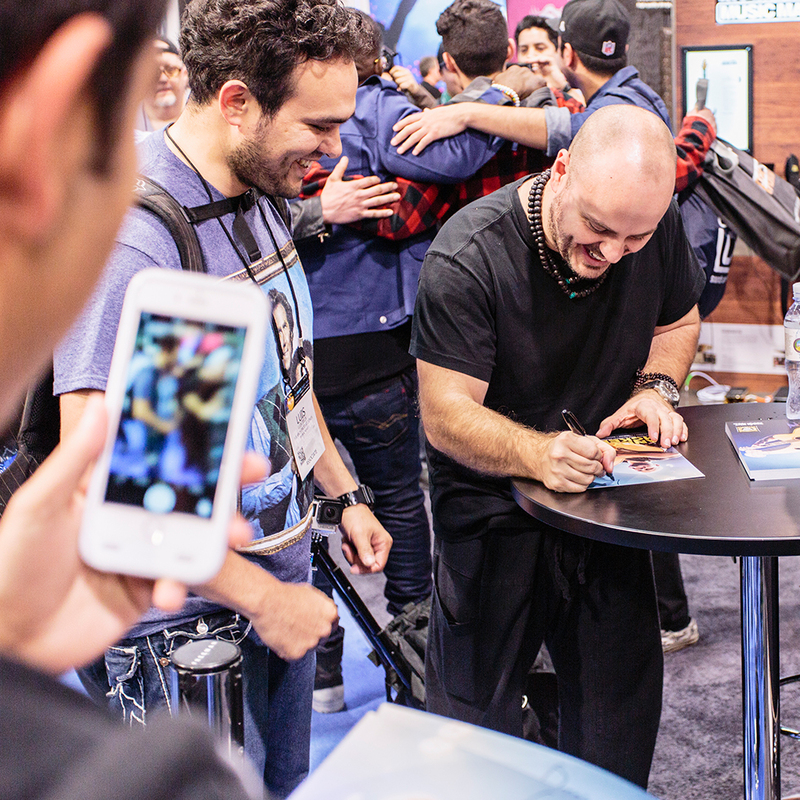 Here’s a sampling of some of the signings and sightings during the weekend. 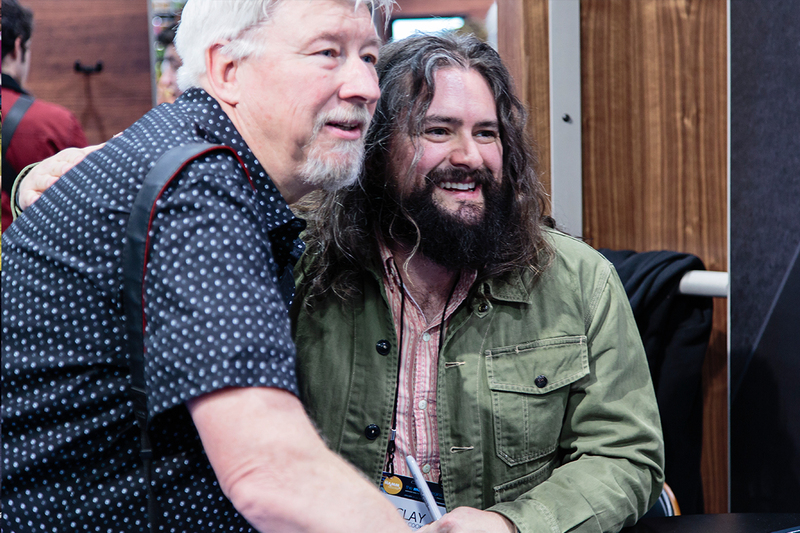 Clay Cook of Zac Brown Band signing. 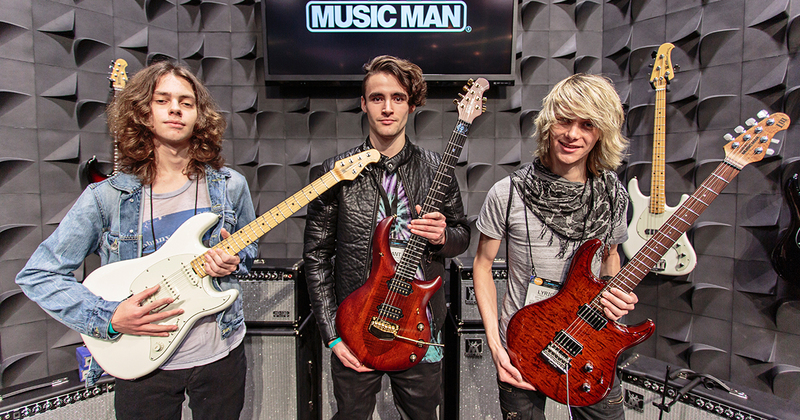 Some of our Signature guitar artists and their new instruments. 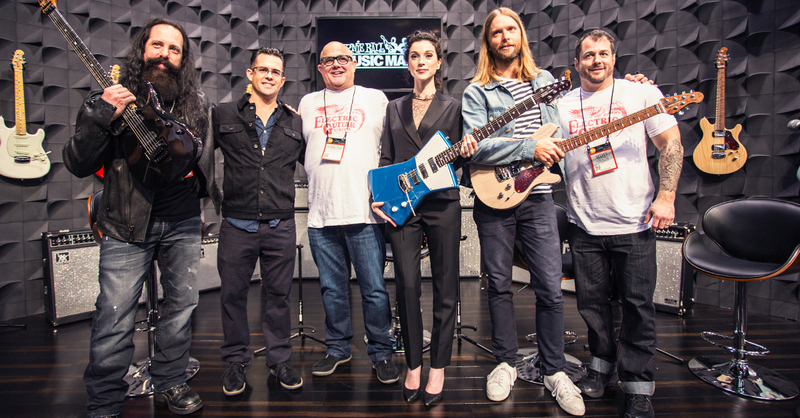 John Petrucci, Brian Ball, Sterling Ball, St. Vincent, James Valentine, and Scott Ball. 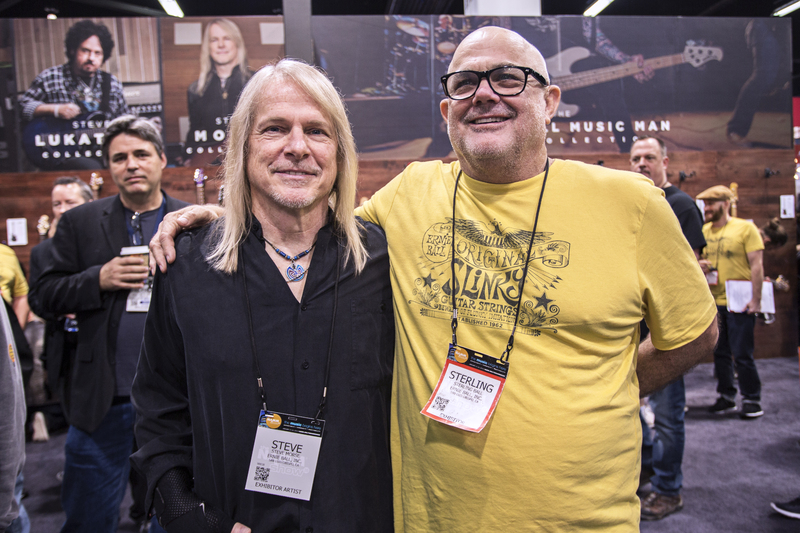 Randy Jackson stopped by to test out an Ernie Ball Music Man bass. He seemed to like it. 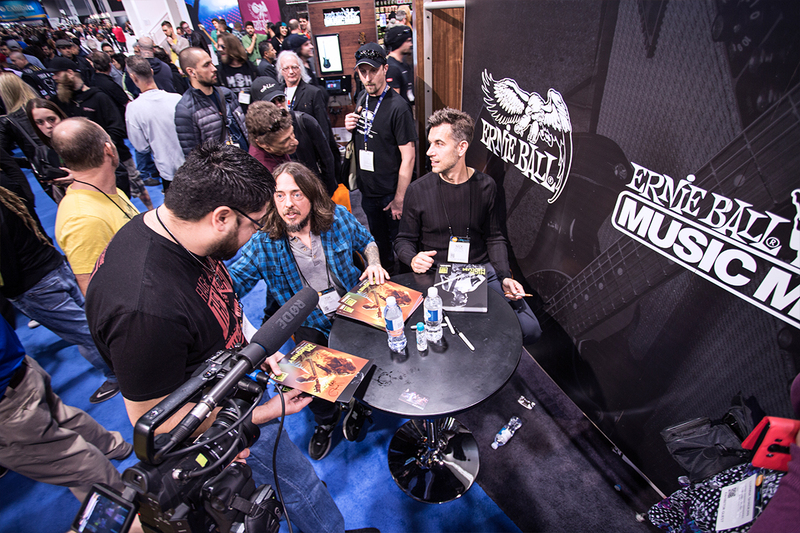 Jason Richardson showed off some of his impressive skills. 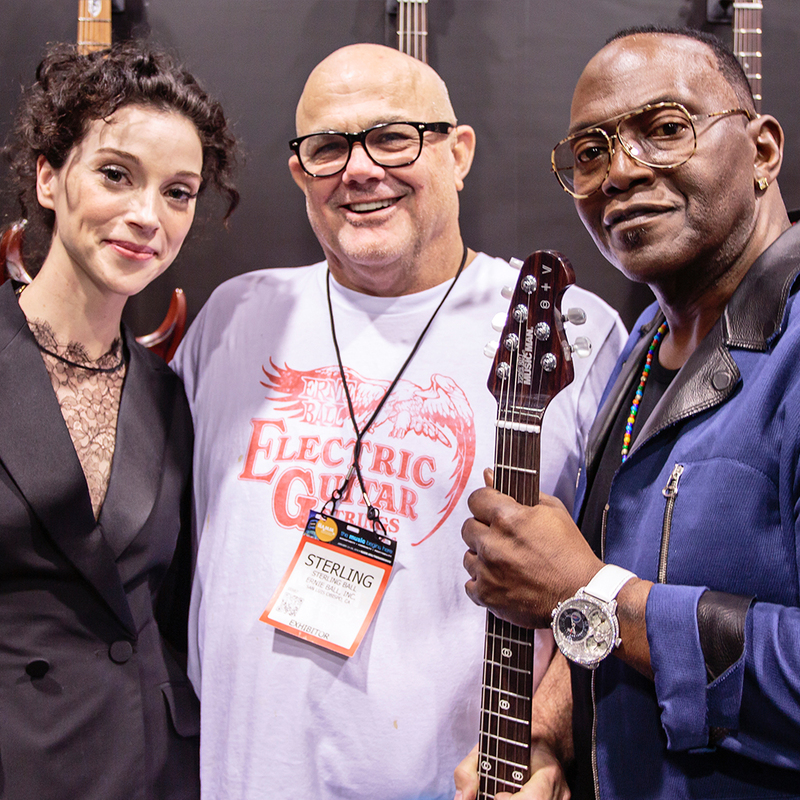 St. Vincent, Sterling, and Randy. 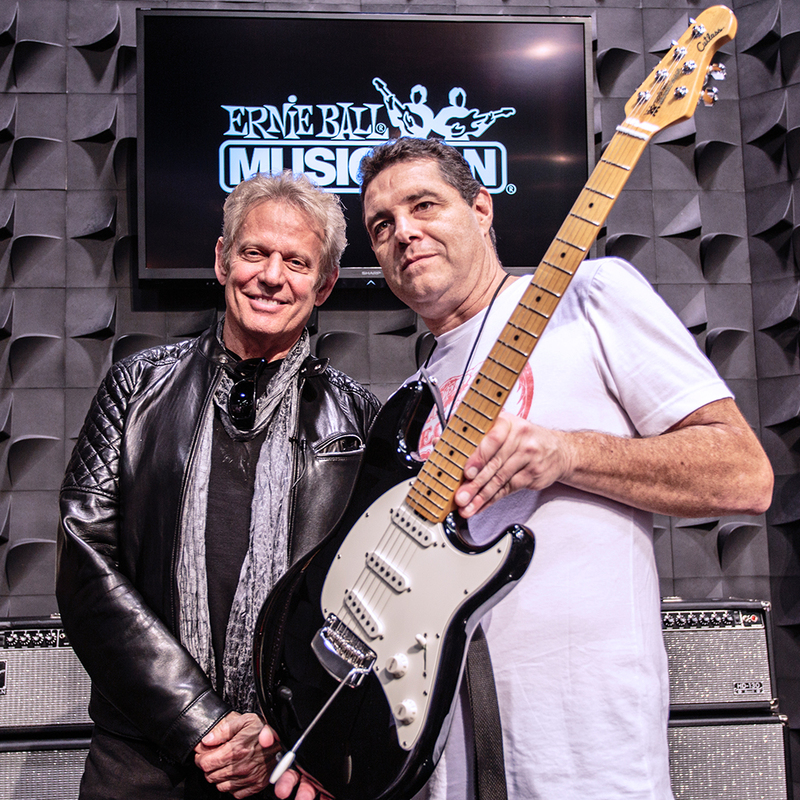 Don Felder and Derek Brooks from Ernie Ball Music Man. 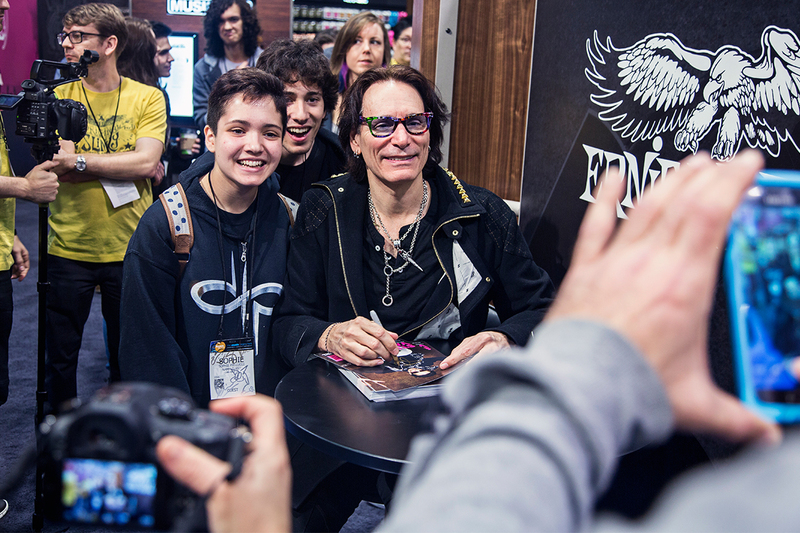 Brotherhood of the Guitar Members. 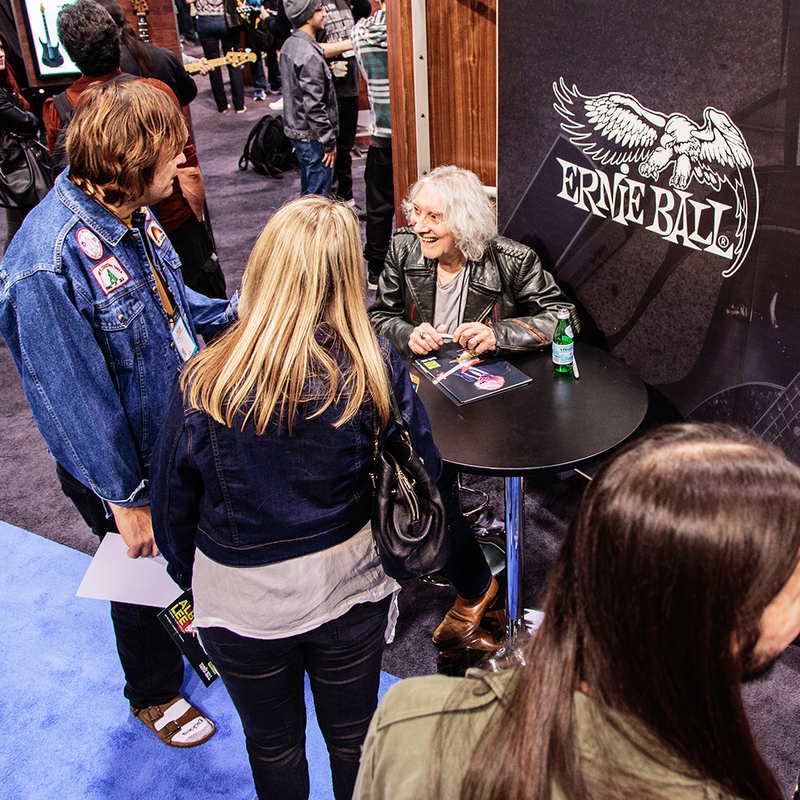 Come by next year and meet some of your favorite artists! Where can I find the new HD130 combo? I can’t find a dealer in the USA who carries them and have not located a UK dealer who will ship them to the USA.